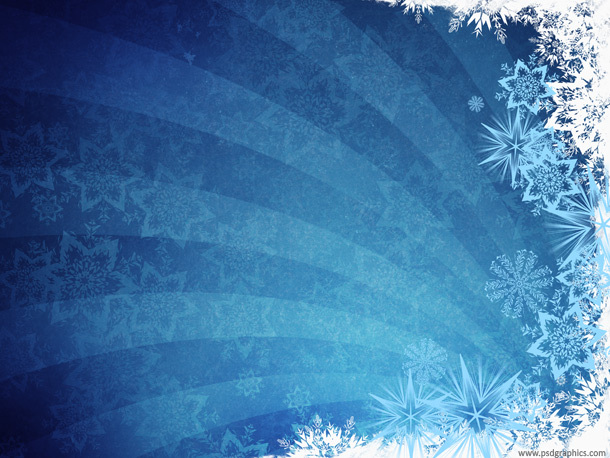 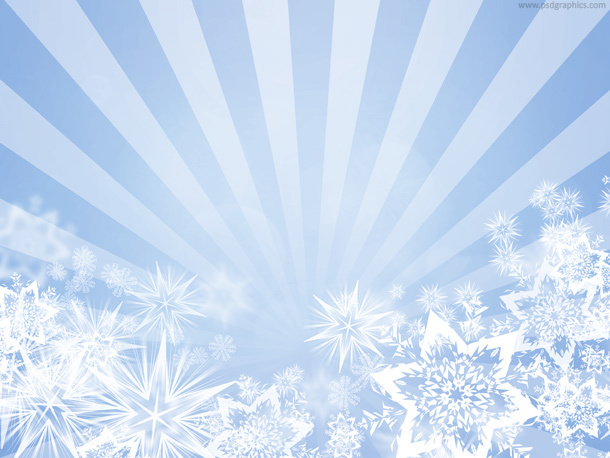 Light blue snowflakes design, a simple bright background for web and print winter design. 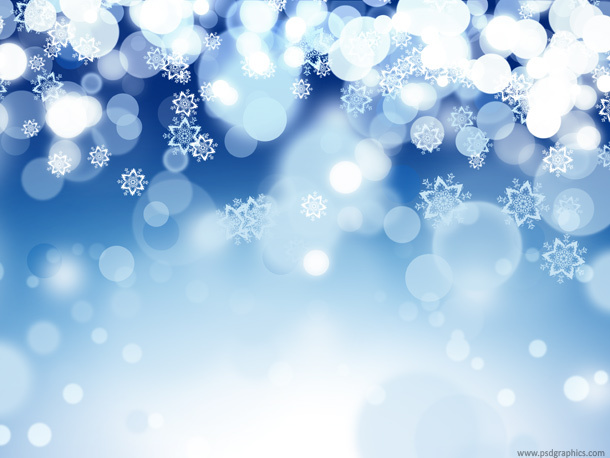 Magical Christmas background, colorful graphic with snowflakes pattern and defocused lights effect. 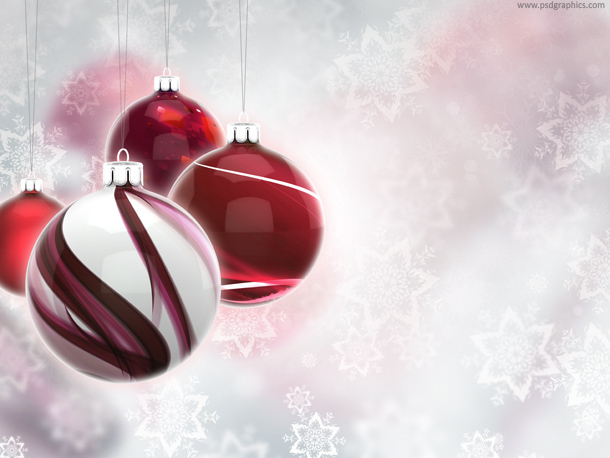 Red and white glassy Christmas balls on a bright background with snowflakes decoration, abstract design with copyspace. 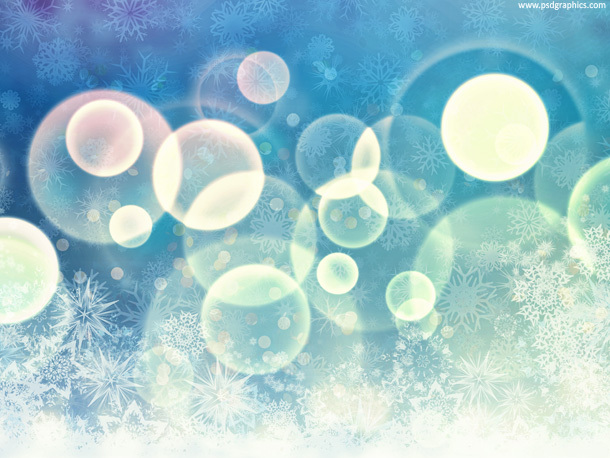 Beautiful abstract holiday background with blurred sparkles and snowflakes, blank design for Christmas cards.